GOVERNOR CHIME NOT DEAD; “He is alive and well,” says Enugu State Govt. 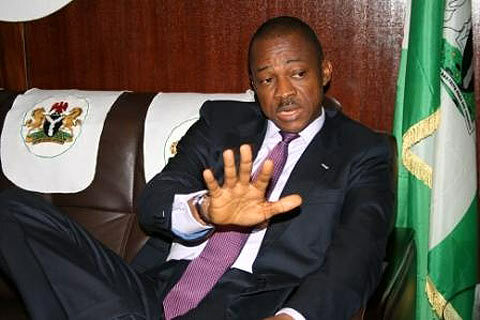 Enugu State Governor, Sir Sullivan Iheanacho Chime, IS NOT DEAD, News Express can report this afternoon. A section of the social media has in the past few hours been agog with news of the governor’s purported death but the state government has dismissed the rumours as baseless. “The Governor is alive and well but,” his spokesman Chukwudi Achife told News Express. He described the reports as “mischievous and unfounded rumours peddled by faceless and nameless fellows now and then,” adding: “It is not the first time and it may not be the last.